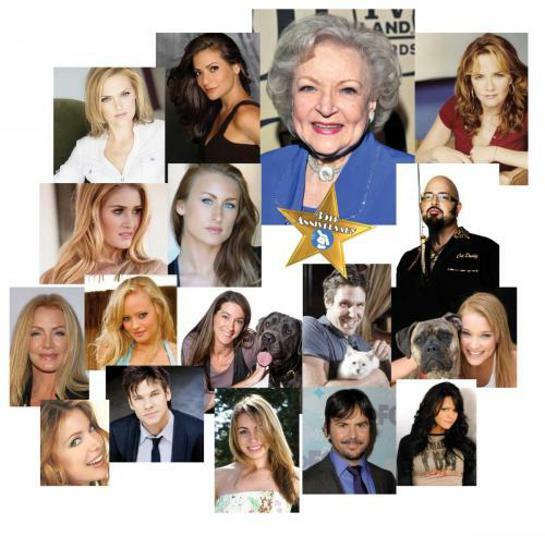 Betty White To Host Hooray For HollyWOOF! Betty White will host the “Hooray for HollyWOOF” fundraiser benefiting Dogs for the Deaf and Generation Rescue, two non-profit organizations whose purpose is to serve people with disabilities, through innovative programming. The star-studded event will be held on Saturday, August 4th. 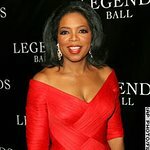 In addition to a gala luncheon, the chance to mingle with Betty White, Lea Thompson, Constance Marie, Stephanie Carpentieri, Elaine Hendrix, Jason Gann and Andrea Arden – just to name a few of the celebrities attending, guests can bid for exciting auction items and experiences including a private lunch with Betty White or Marlee Matlin, a luxury Inspirato vacation, and an original signed script from the hit television show, Franklin & Bash. Unique sponsorship opportunities are currently available. VIP Admission is $1,000 for two people and includes VIP seating near Betty White and special guests, an exclusive pre-event photo op with Betty, and more. General Admission is $125 or use code HOLLYWOOF8412PR for an online special price of $50 per guest. Learn more and register online at DogsForTheDeaf.org.